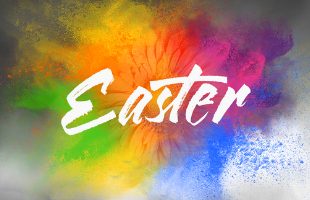 Join us as we celebrate our Risen Lord together! The church will provide the ham. Please sign up for a side or dessert to share!